BIKE PARKING — Yay Bikes! We help organizations best meet their bike parking demands. A person is more likely to ride if they know their bicycle will be safe at their destination. Our bike valets make free, secure bicycle parking available to cyclists at major events and educate people about bicycling for transportation. 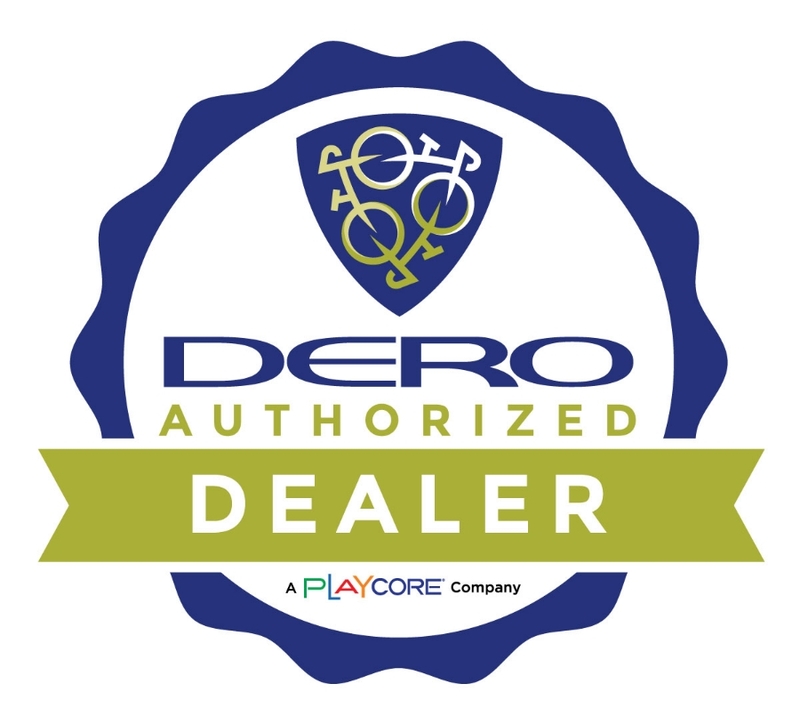 Our relationship with Dero and years of cycling experience helps organizations select the racks perfect for their bike parking needs.